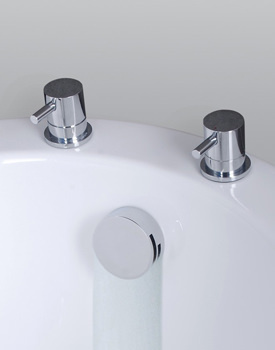 To ensure complete convenience in the tub, we need a functional set of equipment that includes bath taps. 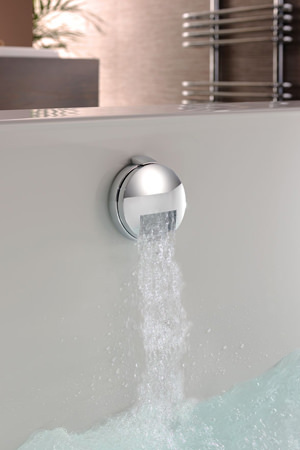 Use for their efficient qualities like filling up the bathtub or simple aesthetics, taps for baths come in many different models, including Standard, Designer, Bath Shower Mixers, Bath fillers and Pillar Taps. 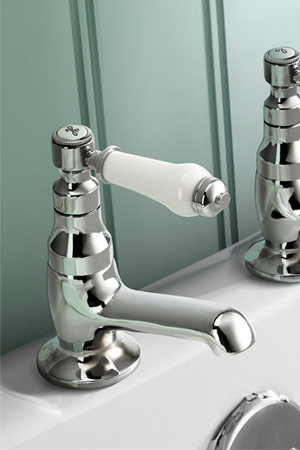 Here at AQVA, we have displayed a series of bath taps for traditional as well as modern bathrooms. 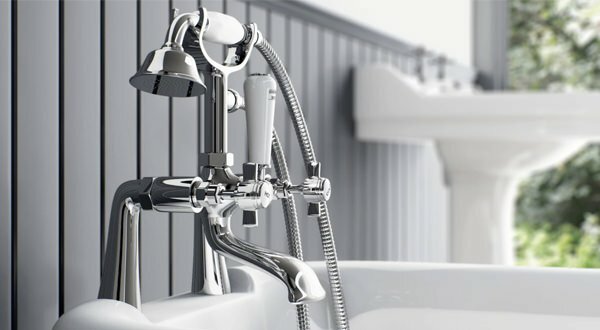 Whether you are renovating or remodelling a bathroom from scratch and if you are planning to add a bathtub, we help you make a great choice of taps for the bathtub. 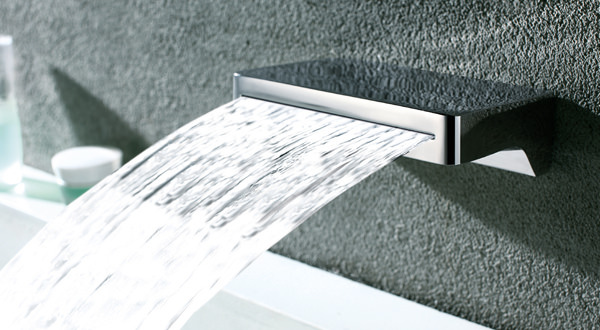 Manufactured with hi-end luxury in mind, taps we stock reflects and matches the rest of the luxury elements in a bathroom and home. 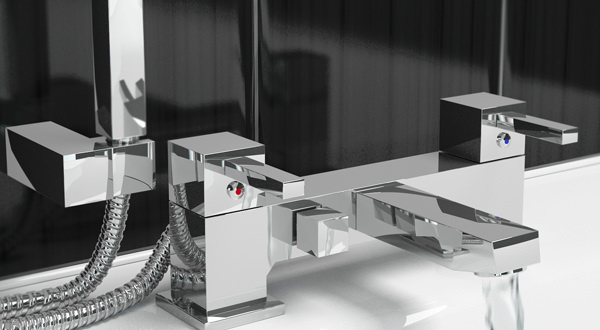 Leading integrated-branded bathroom and plumbing company, we at AQVA has displayed a series of top of the line designer faucets. 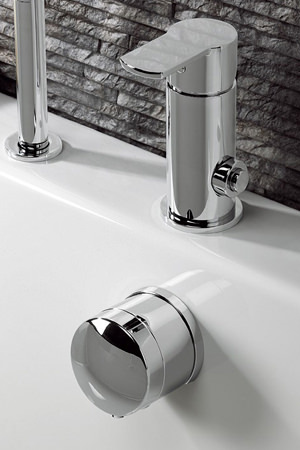 Whether you are renovating or remodelling your bathroom from scratch, feel free to browse our set and select the right tap for your bath.